Humoristic Tower-Defense game - Defend your base and conquer your enemy's to reach the ultimate goal. A number of classes, fun gameplay and much, much more. 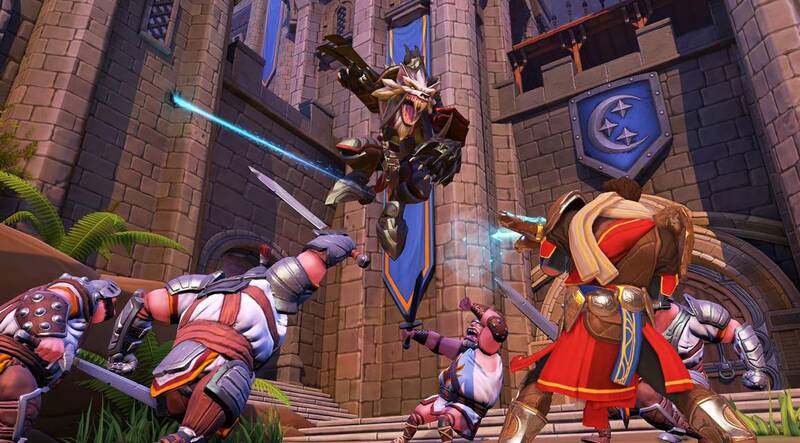 In the world of Tower Defense games, the “Orcs Must Die!” series is a household name and Orcs Must Die! Unchained is its third and latest installment. 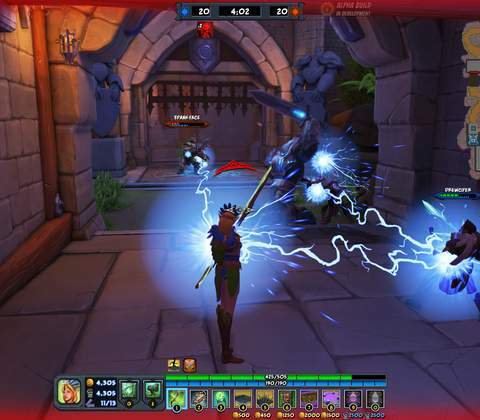 Repelling enemy attacks as they come, wave after wave is the sole objective for the player and there are a variety of ways in which Orc movement can be hindered. 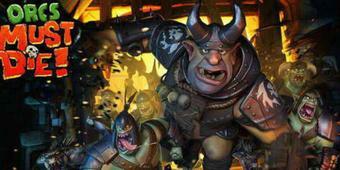 In Orcs Must Die! 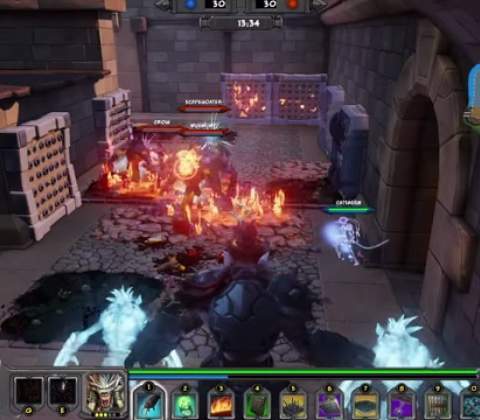 Unchained, enemy hoards try to break through your defenses and approach a rift deep within your setup but you have the possibility to counteract by using various mines, your hero's abilities, traps and other equipment. The enemies utilize a number of pathways to forge an attack as a consequence of which, you are exposed from a number of directions. 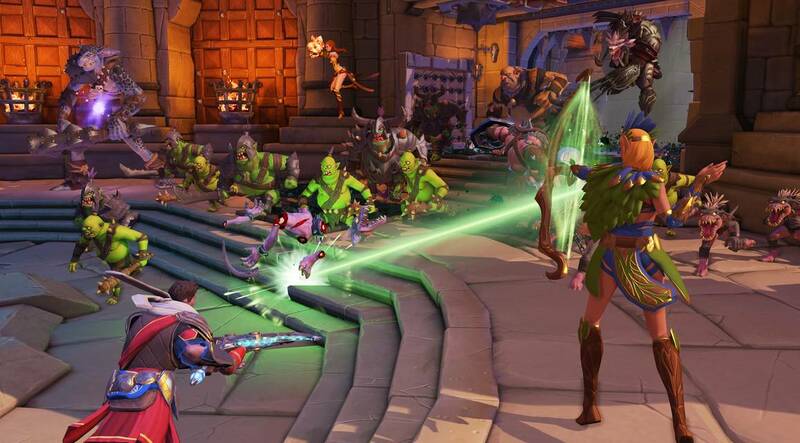 You can start Orcs Must Die: Unchained by either forming an alliance with a group of your friends, or by going solo. Taking the solo approach usually requires some time for the game to start up as the computer tries to set you up with other human players. In case of absence of vacancies, the slots are filled with bots. Practicing your tactics against AI-controlled players is a good idea as they are not as challenging as real humans. One of the first things you have to do is to select a hero. There are five classes available; an axe-bearing ‘Hogarth’, a sorceress, Ivy the elf archer, a gnoll ‘Blackpaw’ and the ‘War Mage’. Three types of attacks can be used which include a normal attack, a stronger attack and a super power. 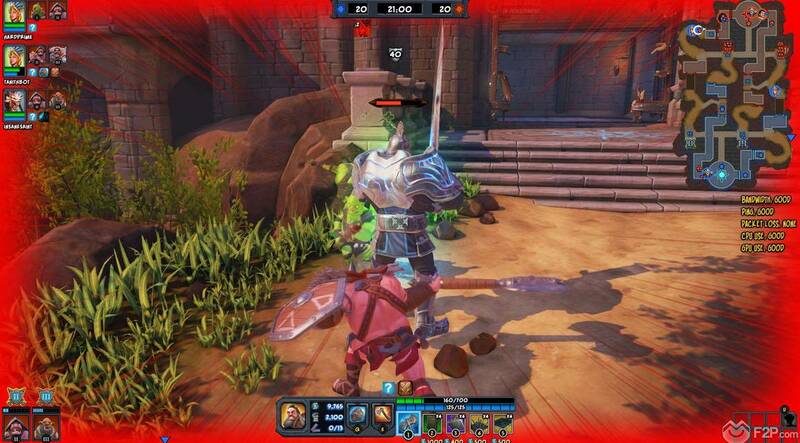 An exciting feature of Orcs Must Die! Unchained is the selection of a card deck at the beginning, which allows you to gain items and upgrades like new heroes, minions or traps as you progress in the game and reach higher levels. Each card has a different advantage; for example, a Minion card dictates what appears when a new wave of attack spawns. Similarly, Blackpaw enhances the armor of the nearby knolls, and brings spirits into play which can singlehandedly turn the outcome of the game in your favor. At the start of the game, your character spawns in a rift room, which is the inner-most point of your base. Here, you can come back to heal if you are under the cosh and your hero is taking something of a beating. You start off in the rift room with 1000 leadership points and 1000 coins. There are two doors in the rift room; one on the right and the other on the left. The right one produces minions right from the start while the left one is locked and has to be opened by spending leadership points. Over the course of the game, you find yourself coming back to the rift room over and over again to spend leadership points and getting better and better minion cards. 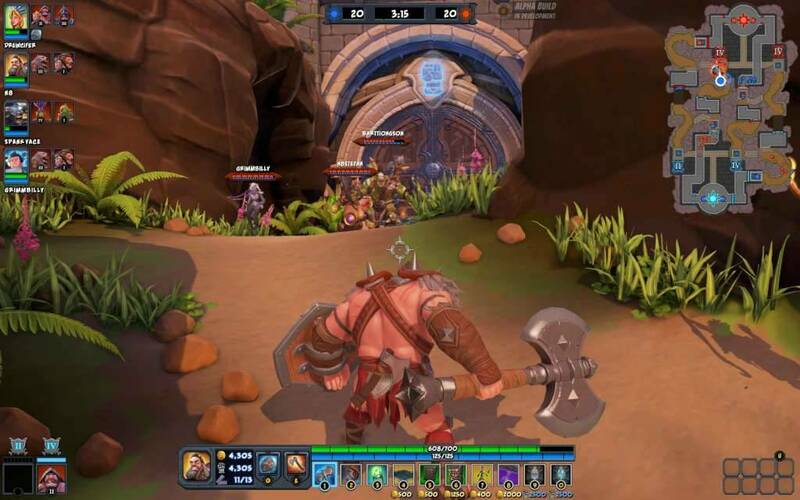 The map in Orcs Must Die! 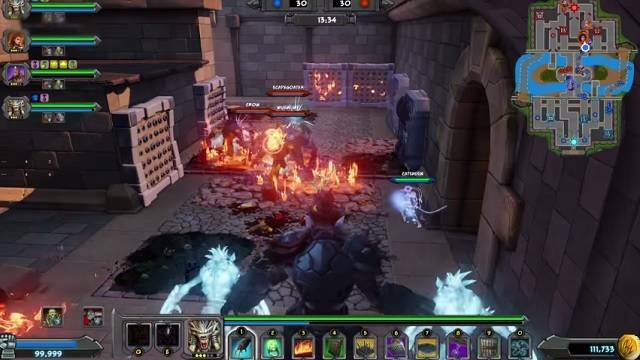 Unchained is very traditional and MOBA-style, divided into ‘lanes’ which run from your base to the enemy’s. Initially, only two-lane maps are available but there are a fair number of twists to make them more challenging. 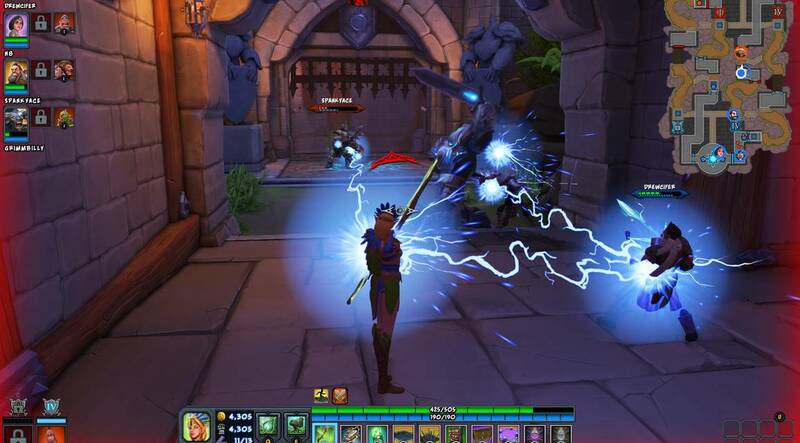 As you keep on securing buildings while progressing towards your enemy’s base, you get a chance to place traps which have varying effects on different units as they go over them. The traps include swinging maces, tar pits and floor spikes which can be used in different combinations to help you gain more coin. 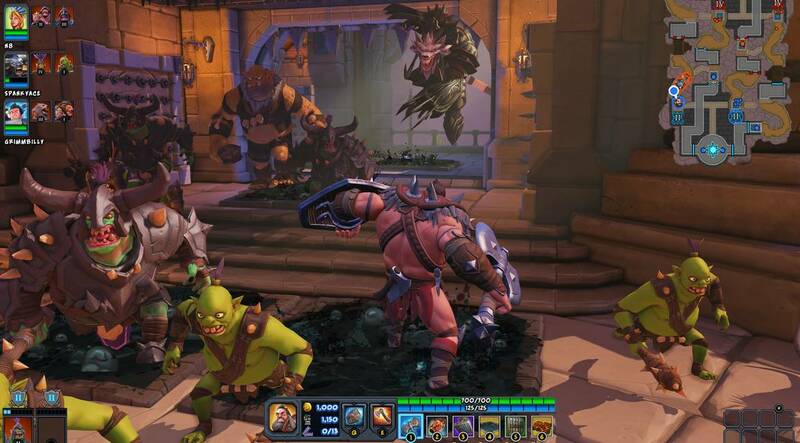 The use of coins in a way that gets the most out of it is imperative in Orcs Must Die! Unchained. Usually, enemies come from a number of pathways and you need to put hindrances is all of them to keep your foe at bay. However, in case placing a trap in a certain path isn’t proving to be very useful, you can always get rid of it to make some extra coin and invest it somewhere else to make more use of it. Similarly at times, upgrading one warcamp proves to be more fruitful than the other so it is important for you to decide where to put your coin in and get the best benefits. Orcs Must Die! Unchained is one of the funniest outlets when it comes to Tower Defense games, and is definitely not extremely straightforward, which makes it challenging and more entertaining. The use of traps and card decks add an extra dimension to the game which is quite refreshing to see. However, one thing that may bother the players is that it seems quite easy to buy your way to better quality cards with real money that purchasing them with the in-game currency. A card that costs more than 21,000 skulls (in-game currency) can be bought for just £7 and for those players who are not eager to bring real money into the game, it may seem a tad unfair. 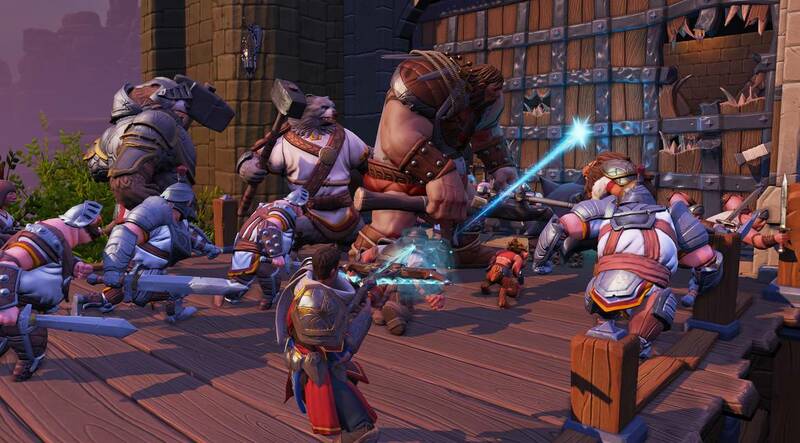 Ready to enter the world of Orcs Must Die! Unchained? Click here to play now!